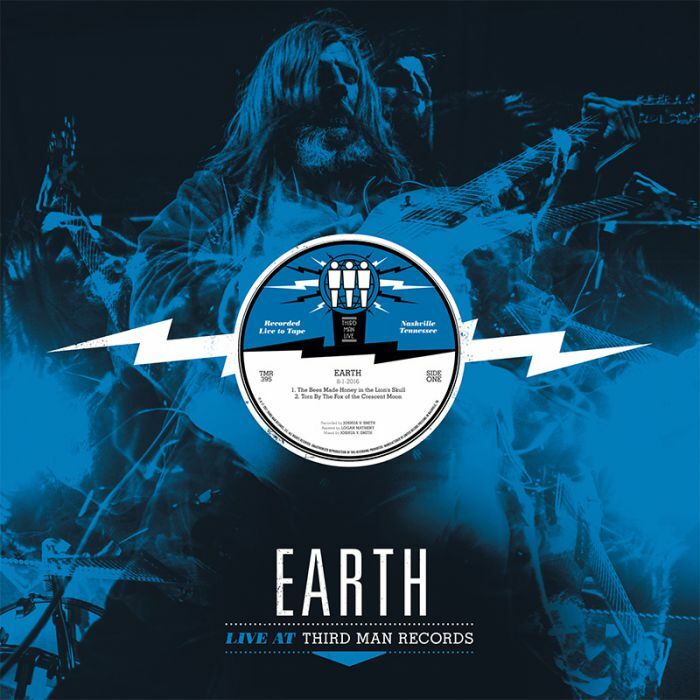 From Third Man Records (thirdmanrecords.com) and in the Live At… series is metal punk drone merchants, Earth. He ain’t heavy, he’s my…hang on, actually, he is. 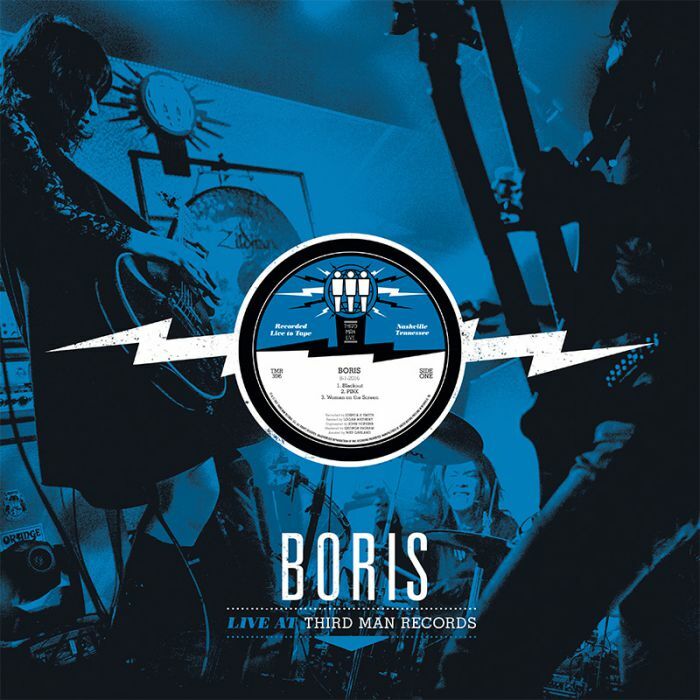 Also available in the series is the three-piece, Boris. 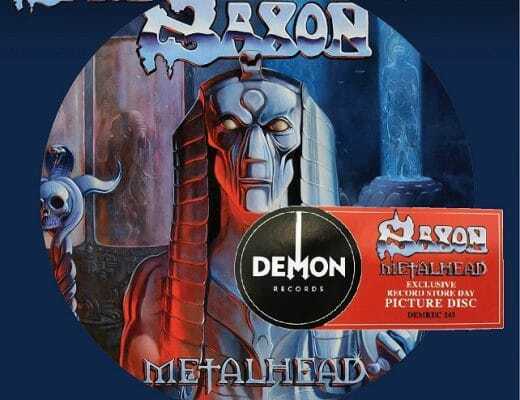 A Japanese experimental rock outfit with lots of noise, extreme guitars, energy and some more energy. 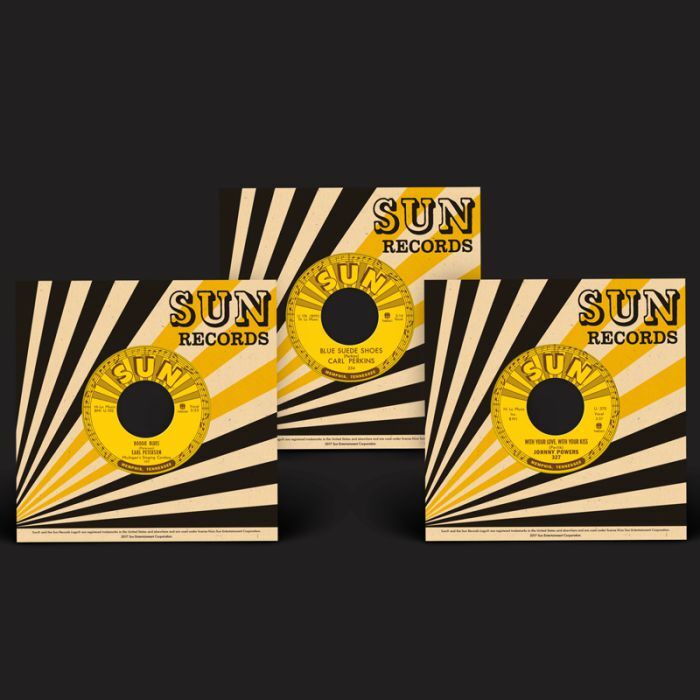 Also look out for a host of 7” singles from Fells, Green Hornes, Rocket 455, Soledad, Whirlwind Heat and The Dirtys along with three Sun label reissues from Earl Peterson, Carl Perkins and Johnny Powers. 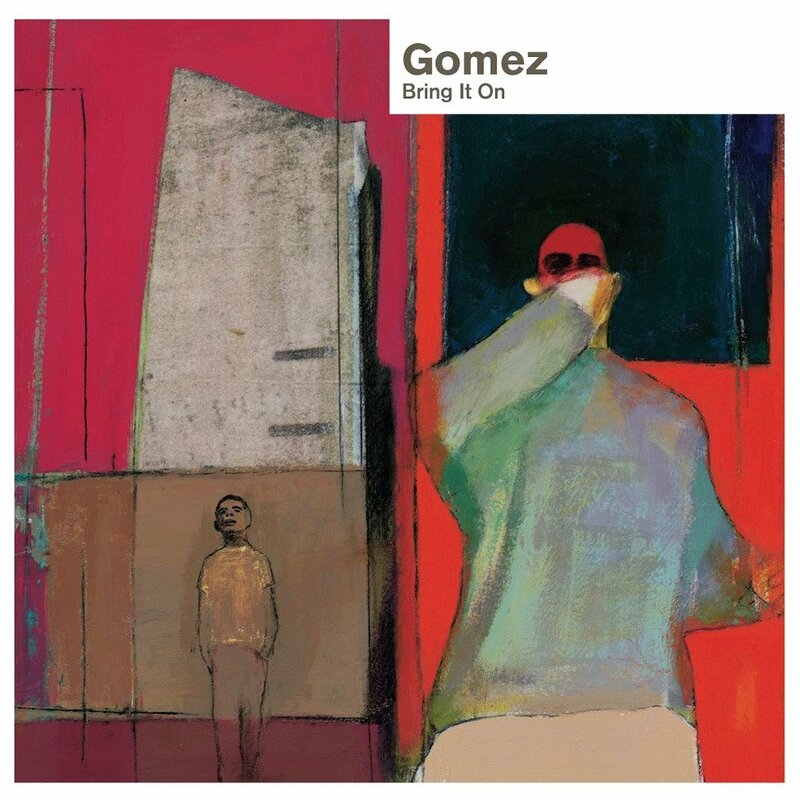 Gomez’s debut, Bring it On (Virgin), the 1998 Mercury Prize winner (and a worthy one, it has to be said) of blues rock has been remastered at Abbey Road over two discs and coloured vinyl. 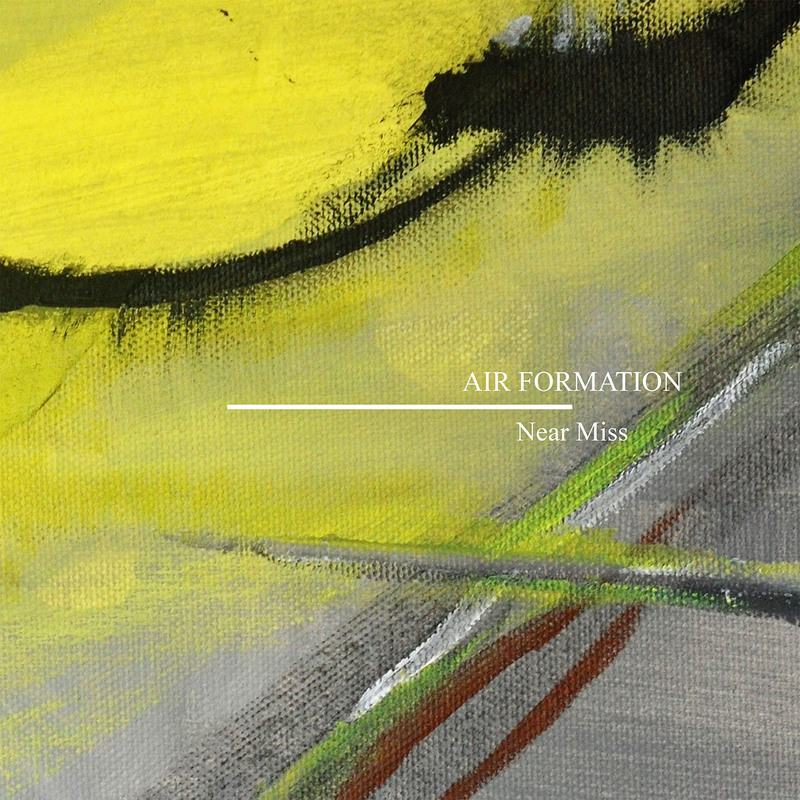 Air Formation’s Near Miss (AC30; store.clubac30.com) is not the shoegaze some have it. More power/minor chord rock, reminiscent of late nineties Radiohead, early Coldplay and, on that subject, Embrace’s ‘Gravity’. Lovely stuff. 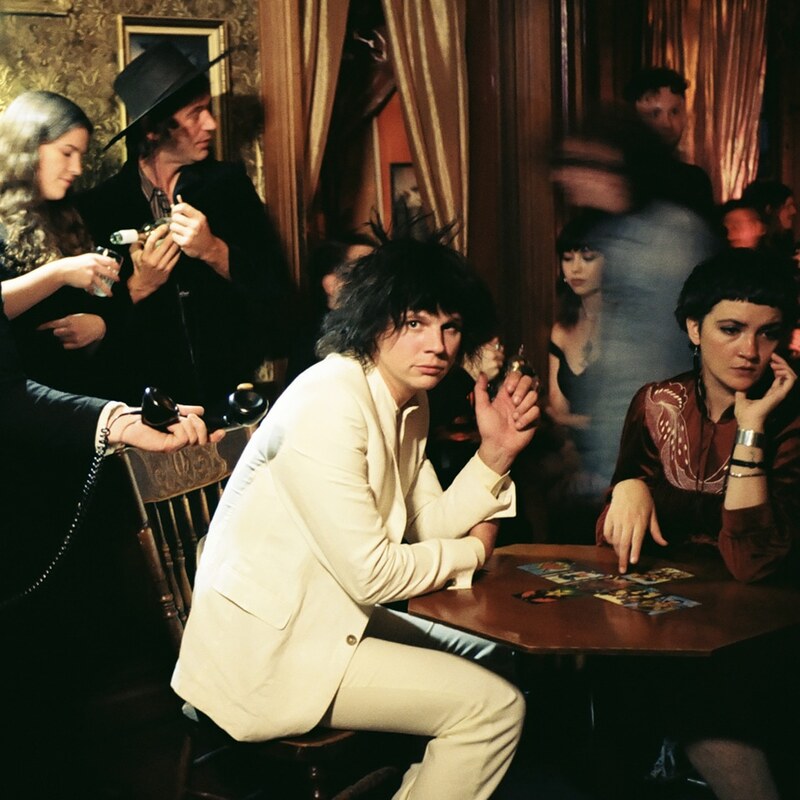 Kyle Craft’s Full Circle Nightmare (Sub Pop; www.subpop.com) beings in Patti Smith pop post punk fashion but there’s too many beer-mug-waving-singalongs to impress. 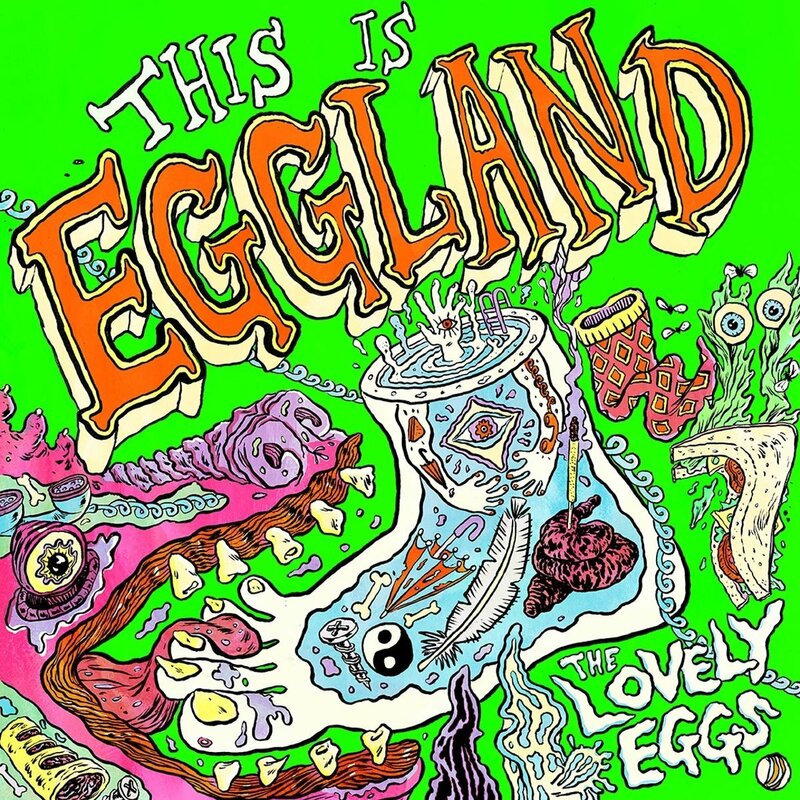 This is Eggland (www.thelovelyeggs.co.uk) Is The Lovely Eggs’ noise pop/rock that resemble a bit of Bis or Riot Grrl rock in terms of its aggressive, sometimes childlike, stripped-rock delivery. Direct and meaty. 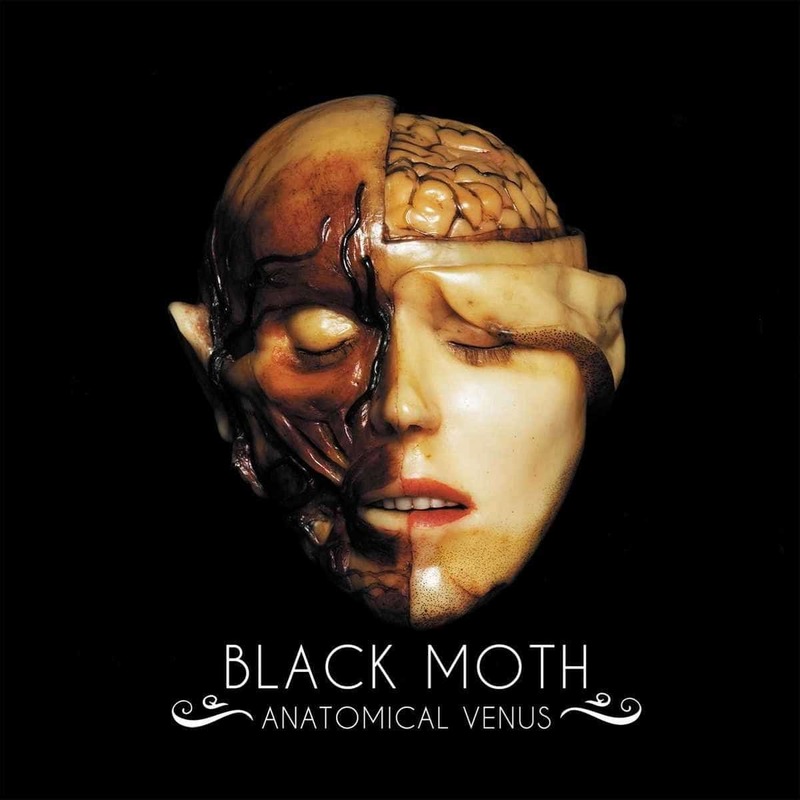 From Black Moth is Anatomical Venus (Spinefarm; www.spinfarmrecords.com) with a female-fronted vocal offering doom and a bit of prog/goth. Power, primitive energy but also hooks. A great combo. 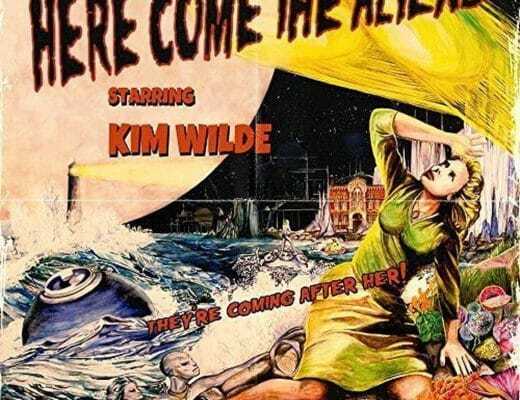 VINYL RELEASES: Kim Wilde, Lowtide, Jono McCleery, The Hanging Stars and more!